Prominent & Leading Manufacturer from Vadodara, we offer yoke forging, choke body forging, fluid cushion forgings, forged rings, valve body forging and square block forging. 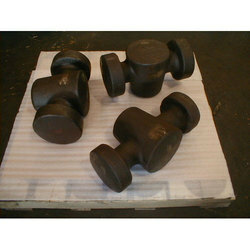 We are offering high-quality Yoke Forgings to our clients. 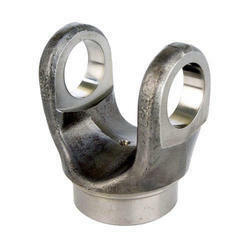 With firm commitment to quality, we are manufacturing and supplying a comprehensive range of Choke Body. These products are manufactured in our widely spread manufacturing unit using various technologically advanced machinery and equipment. The quality inspectors hired by us keep an eagle eye on every stage of the production process. Moreover, these products are offered by us at pocket-friendly prices to the valued customers. The Forged Rings which we manufacture in the company have been made using a high quality of raw materials which have been procured from well known vendors in the market. These rings have a very robust construction and they are made available to the customers at very reasonable rates in the market. 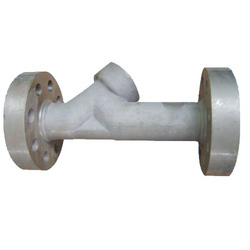 These products are widely used in the oil fields and they offer a long lasting performance to the customers. 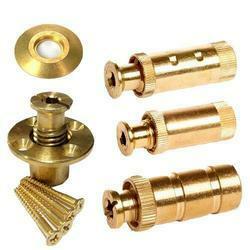 Our products are highly durable and they are supplied to the customers on time. 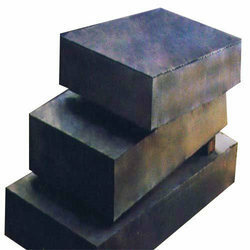 We are a leading manufacturer and supplier of Square Block Forging to our valuable clients.